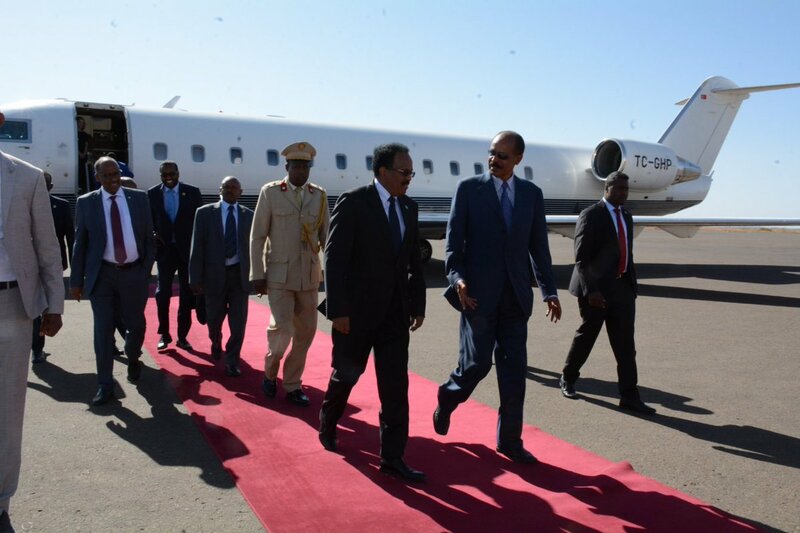 From a media and political point of view, March has been an eventful month for Eritrea. The second week ended with the video report by Yalda Hakim for BBC Africa, whose images have shown a realistic image of the country, with its people being proud for positive things, for the goals achieved, for good healthcare. Comments, however, have outlined a different situation, a country, in which one is habitually silenced. In Asmara, with the BBC crew no bystander “37 out of 37” stopped in the central Harnet Avenue wanted to speak, they say, during the report. This leads to the conclusion that the regime is shutting people up. I personally have a different opinion: people did not have trust in the use that would have been made of their words by the BBC, fearing the possible twisting of facts and thoughts. Eritreans, in fact, speak to everyone, even to “white” journalists. It happened to me once at a market stall in Taulud, that a group of women let me photograph them, so long as I would not report that food was lacking. They did not want me to say that people in Eritrea died of starvation, because, they explained, it is not true. If Yalda Hakim had not been from the BBC, no minder would have stopped her meeting at least one Eritrean telling her that the country does not work, spelling out that national service is nothing but “a poisoned doughnut”, the very reason why young people move abroad, sometimes legally, sometimes through the desert. And here we come to the real point: why do young people move out of the country? The Commission of Inquiry on Human Rights, which gathered in Geneva on 16th March has given some answers. Its chairman Mark Smith, presenting the results of the inquiry made abroad, not in Eritrea, after hearing 400 asylum seekers, many experts, the representatives of many governmental a non-governmental agencies, said that young people flee for they «have no hope for their future», as they are forced to work underpaid for an indefinite length of time for the national service. They also escape from the lack of freedom of expression, to join a political party, to profess their religion. The number of Eritreans abandoning their country is little less than that Syrians fleeing from war. In the country there is no «rule of law» explains Mark Smith. And worse: the government uses the “no peace no war” situation as an «pretext» to create a «legal limbo» and allow the absence of rights, starting from human rights. «Detention is an ordinary fact of life, experienced by an inordinate number of individuals, men and women, old and young, including children» where they die forgotten by all, sometimes in containers, like those the BBC documentary has shown at the “tanks cemetery”. In this appalling scenario nothing is lacking, «the guards used to try to have sexual activity with women». The author of the report has not been to Eritrea, has not spoken to anyone living there, because the government did not allow the Human Rights Commission to inspect the country, as it did not believe in the good faith of the premises. Without interpreters, obviously super partes, it may have been difficult for the Commission to understand even the language of witnesses, to distinguish Tigrinya from Amharic, to tell whether who is speaking is Eritrean or Ethiopian. Because, if is true on the one hand that Eritreans seek better fortune abroad, hoping to obtain a stay permit, we must stress that they are not the only ones. 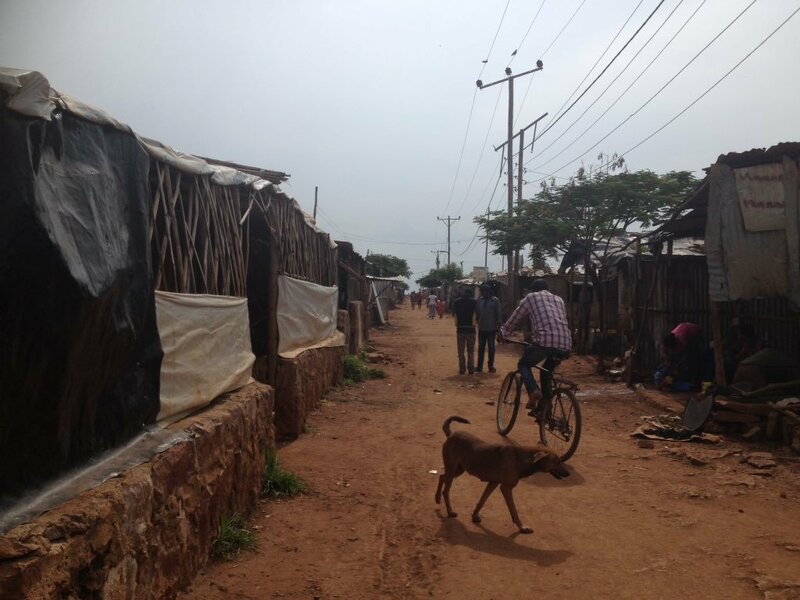 Also Ethiopians apply for permits and subsidies, knowing that they may be able to get them more easily by pretending to be Eritreans fleeing from a “giant prison”, quoting Human Rights Watch. From Africa, which is a country with great potential, people continue to emigrate. Many young people do not have time to wait for a better future, they are not encouraged by average growth rates, which are higher than those of the BRICS Countries, but hope, instead, to find their “promised land” abroad, where they can live prosperously, without wars and precariousness. But why do more Eritreans than other Africans want to leave Africa and their own country? Apart from the motives listed by the Geneva Commission, there are others which have been received last October by the DIS (Danish Immigration Service), when they heard in Eritrea some western witnesses about the internal situation and emigration. An Embassy said that «99% of all Eritrean asylum seekers in Europe are economic refugees», that is they leave their country because they want to live better, and United Nations agency has stressed that «hardly anyone leaves Eritrea for politics reasons». But if “asylum seekers” did declare to be migrants looking for a job nobody would let them in, because in order to be admitted they would need a job. So a vicious circle ensues, where asylum seekers in order not to be rejected, and in order not to become a “an illegal immigrant” will declare to have fled on political grounds, as opposed economic grounds, as their country, without wars is considered as a sort of “Africa’s North Korea” by the West. 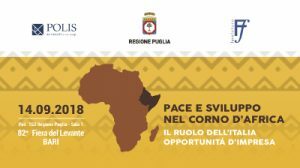 But why does Eritrea, a country free of corruption, with the capacity to «invest a little and get a lot», as Christine Umutoni, head of the UNDP (United Nations Development Programme) in Asmara, has declared on more than one occasion, have a painful economy? 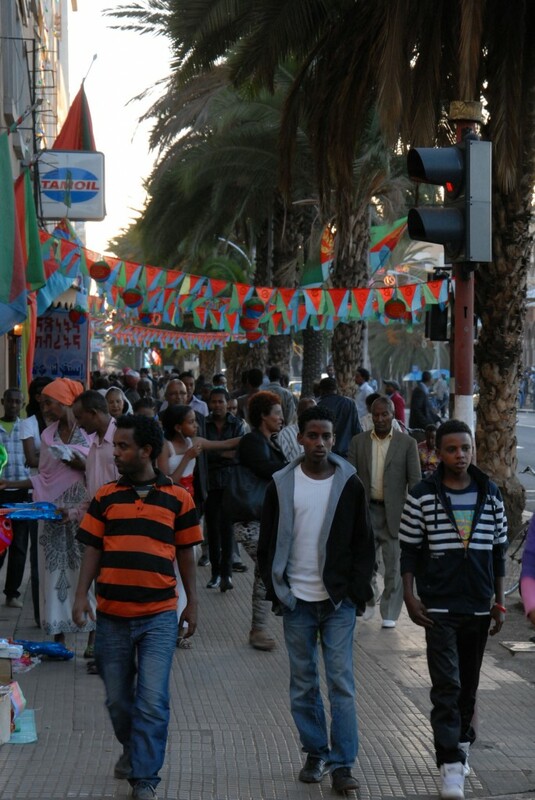 Why can Eritrea not offer work to young people and let them live as they would like to? The main reason is that the country has lost the right to peace since 2002. The Algiers Agreements, which should have ended a formally boundary conflict (1998-2000) and which had established that the contended area around Badme was Eritrean, have been ignored by Ethiopia which, however, has not been imposed by the international community to accept the «final and binding» verdict. In 2005 the UN, which had beaten about the bush with regards to the behaviour of Ethiopia, took a stand and issued sanctions against Asmara, which had asked the withdrawal of UN soldiers from the buffer zone between Eritrea and Ethiopia, as the agreement was worth nothing by then. Apart from the boundary dispute, by observing the complex political events, it would seem as though it was not easy for Ethiopia to accept Eritrea’s independence, whose social, political and economic separation might cause Ethiopia to lose its difficult internal, ethnic and political stability. As opposed to Ethiopia, Eritrea has strengthened a profound national feeling during its thirty years of fight for independence, succeeding in causing different ethnic, religious and language groups, to converge by uniting them against centrifugal forces, which could have shattered the country. Tolerance toward every religion, in fact, is a central aspect of Eritrean social life. It is impossible to imagine that a young person flees the country because his Muslim faith is not accepted, it is easier to encounter him at one of his Christian friend’s wedding. In Eritrea there is no state religion and this fundamental secularity allows everyone to profess their own religion, as long as it does not clash with others. With regards to international alliances, if from 1993 to 1998 the United States had remained in the background, watching Eritrea with interest, a country which had recently become independent, in 2002 in spite of Ethiopia’s volte-face about the Algiers Agreements, they decided to support Ethiopia and its policy in the Horn of Africa. This is the reason why, in spite of achieving important Millennium Developments Goals in the fields of healthcare, education, and gender equality, the economy is stagnant, burdened by sanctions imposed in 2009 and in 2011 by the UN with the never proven accusation of helping Al Shabaab, the Somali fundamentalist organisation. Eritrea, attacked on human rights grounds, has been accused for its national service, which has been recently reduced back to 18 months’ duration. Many times over have Eritreans explained the motive and two-fold function, military and civilian, of national service. Surely in 1993 it was a fundamental tool to re-start the country; however, nowadays, it is admitted by many that it absorbs too much time and work, making citizens unhappy, citizens who, on the other hand, have had the chance to study for free and for longer than their fathers and grandfathers. And who are without doubt more free. Paradoxically, seen from an outside point of view, the young Eritreans who are today leaving their country are the best result of independence. Born after 1991, healthier, taller, better educated, they would like to have wealth and the western way of life in their home country, at least in formality. But what does the state do? First it prepares those, which you would have once called the “future ruling classes”, then expels them, killing them or sending them to die in the desert or at sea? I believe that only someone who has never been to Eritrea could think that, in a geographically small and very much united country it may be possible to kill sons and grandsons, leaving them to die in metal containers or underground prisons, without a reaction. I still remember the taxi driver, who told me, while he was driving me to the “tanks cemetery”, about his daughter, who had entered Sawa that year – he was sorry that she did not want to see neither him or his wife at weekends, because she did not want to feel different from the other girls, whose parents could not visit. So he had found a solution, convincing her that if they brought food not only for her, but also for her friends it would have been a good thing to do. And had finished by saying, smilingly, that his wife spent the week cooking happily. Back to rights, women’s rights this time, on 20th March in New York, on the occasion of a UN side event during the 59th Session of the Commission on the status of women in Eritrea, the spokesmen have praised the Eritrea’s Achievements on Gender Equality, thanks to the significant presence of the National Union of Eritrean Women (NUEW) in the Eritrean society. It has been said that the direction taken by the country is the right one, because there will be ever more women taking part in its political life. Eritrea, therefore, in spite of an objective “no peace no war” situation ought to show more often, also to the press, the good results it has achieved in many fields. The press would report in its own way, what it would see or would like to see, regretting that it did not have permission, as in almost any other country in the world, to visit prisons and barracks. 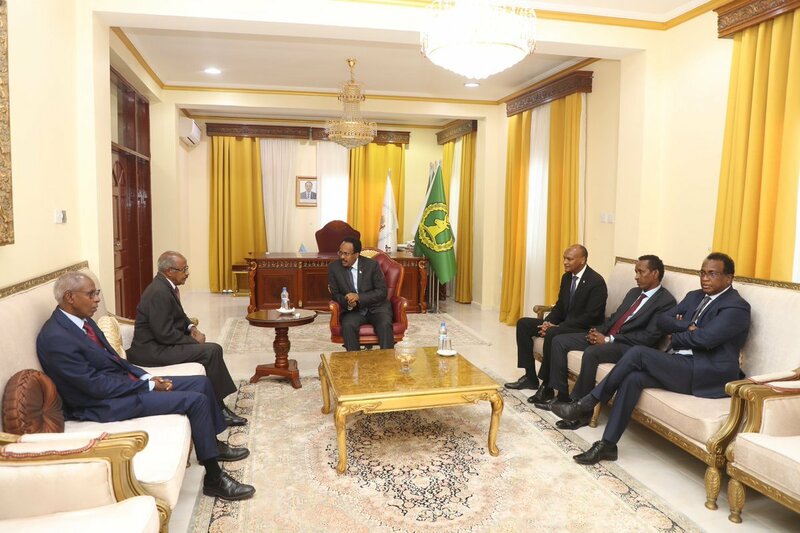 In this way, however, it would be more difficult even for Ethiopian newspapers to make up false news, such as that of 22nd March about air raids against mines or other military targets. News, which has been in truth almost ignored altogether by international newspapers and which was furnished with questions even in the most embedded ones. The attitude of Ethiopian media was different, who, in Amharic, have talked emphatically about victory against enemy targets. A media battle hushed by a brief press release by Nevsun, the Canadian company holding 60% of the shares of the mine in Bisha, whereas the remainder are managed by the Eritrean National Mining, an Eritrean State company. In this press release the company states to have been subject to an «act of vandalism», which has not caused significant damage to people and things, adding that they would increase surveillance and that the site, stopped for another maintenance problem, would resume operations by the end of March. So the month of March now approaching its end, will take away false news and attacks against a country, which allegedly does not respect rights. However, at the eleventh hour, precisely on the 31st March a pro-Eritrea cycle race will start from Sweden, which will deliver a letter in Geneva, at the UN headquarters, asking once more that the international community make Ethiopia respect what was decided by the Eritrea Ethiopia Boundary Committee (EEBC) thirteen years ago. Twenty-five cyclists will ride for 1700 kilometres to assert Eritrea’s right to the recognition of boundaries, a forgotten right, and a huge gap in the report by the Commission of Inquiry on Human Rights.